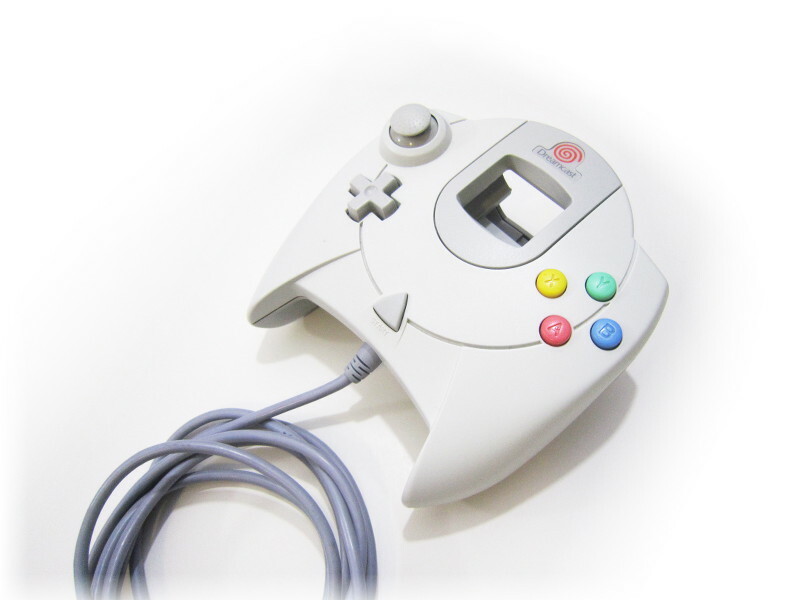 This adapter makes it possible to use a Dreamcast controller on a computer. 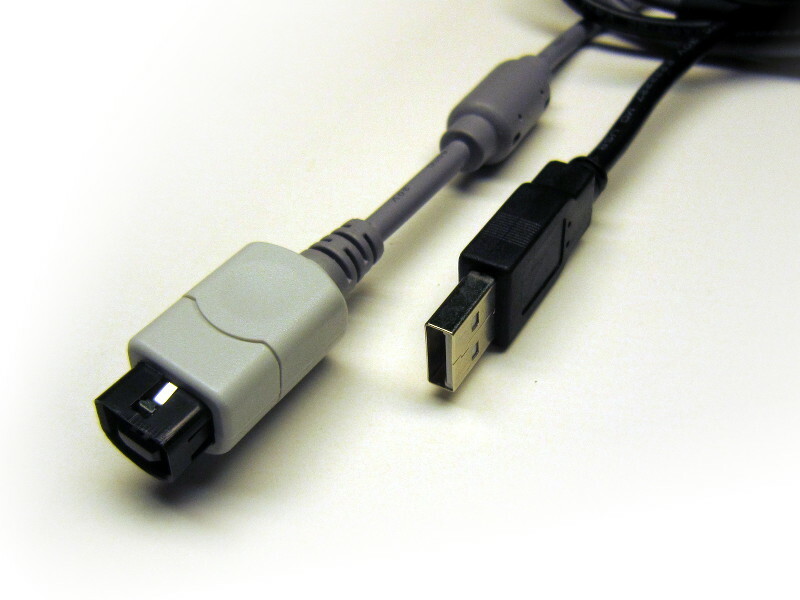 Simply connect the controller to the adapter, and the USB cable to your comptuer. Works well with the nulldc emulator. 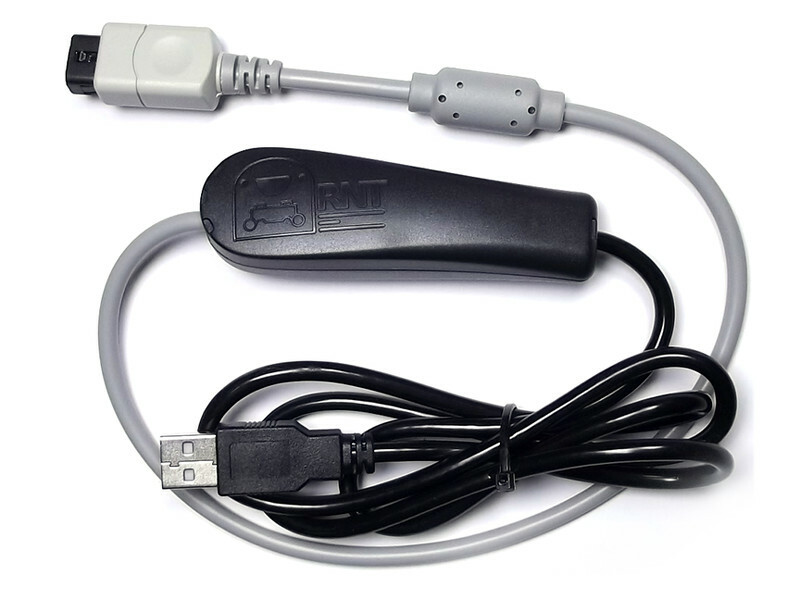 Not supported: Jump Pack (vibration), Memory cards.